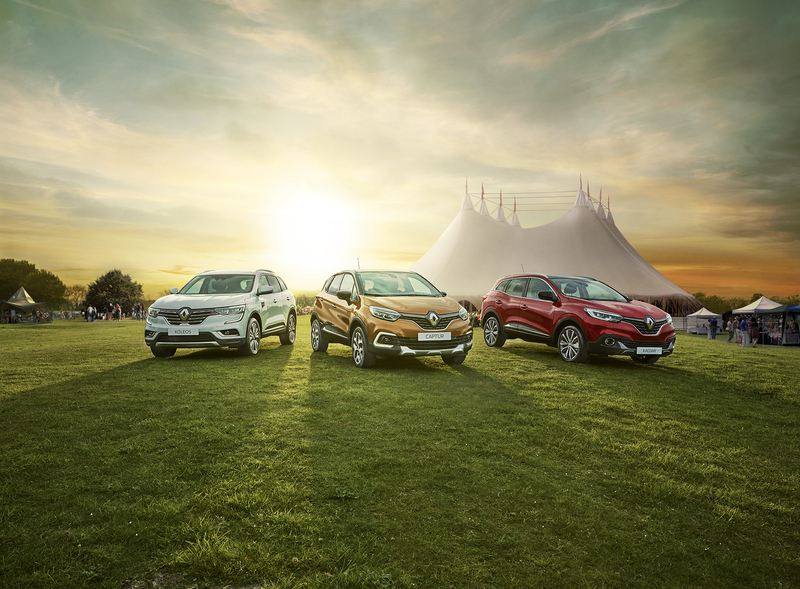 Shot of car models Koleos, Captur and Kadjar for the Renault mid summer festival campaign. In this case there is no cgi involved, just plain, real photography and off course there is some serious retouching involved . 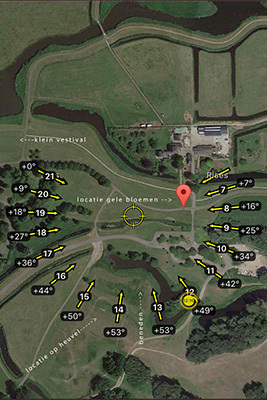 We rented the festival terrain of “het Twiske” a local nature park. The idea was to have the sunset just between the left and the middel car. Careful planning thanks to the great help of my long time assistant Kaj and the use of several sunset apps, gave us the precise position for the cars and the camera. The only thing that is not possible to plan is unpredictable Dutch weather. Luckily enough we had the weather gods on our side. The people and tents in the back-ground are added in retouching. See the short making-off retouche film below.